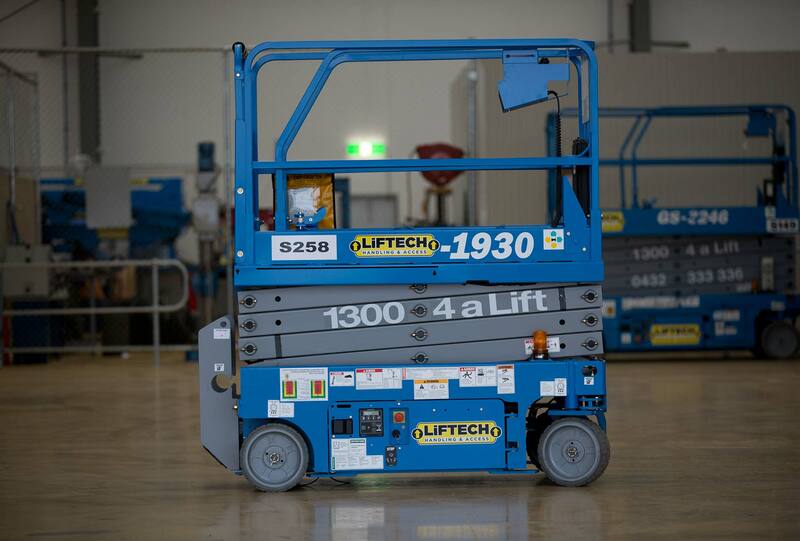 Ensure that you can reach the top-most shelves in your facility or the back of your trucks with Liftech’s range of scissor lifts hire equipment. We stock models that can reach an array of heights with ease. 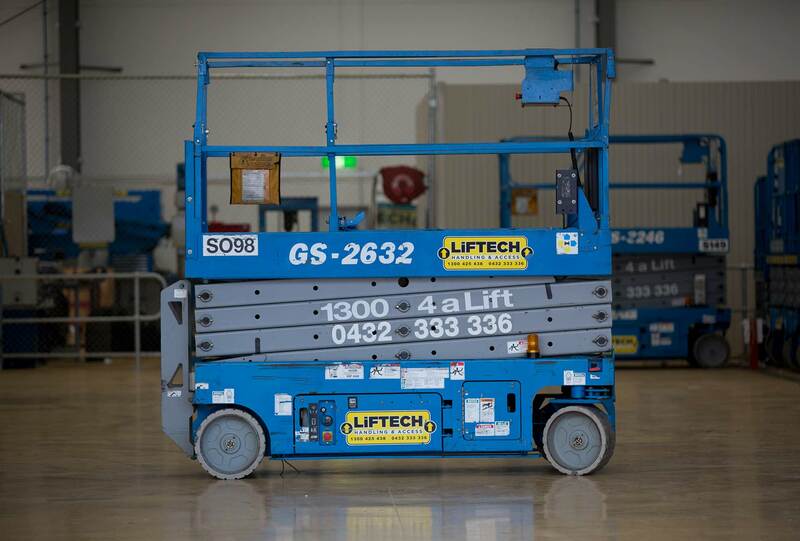 Why Choose Liftech For Scissor Lift Hire? After exhaustive research, we choose selected scissor lifts for hire from respected manufacturers that we have deemed to be the best for a certain application. We have based this decision on the machine’s strength, design, reliability, functionality, user friendliness and latest technology. Our state-of-the-art software monitors and tracks programmed maintenance, as well as ensuring that all defects are noted on inspection and that repairs are carried out long before problems arise. All scissor lift rentals are meticulously maintained by our skilled technicians, according to manufacturer specifications. Liftech employs a team who are both passionate about what we do and dedicated to providing the best possible level of customer service. Our staff is chosen for their experience and enthusiasm, which often sees them going above and beyond to bring about good outcomes for our customers, large and small. We make every effort to uphold the bar in our chosen industry. This is why all aspects of our performance are constantly measured and monitored, as it ensures that all members of the team are giving their all. We will never stop striving for improvement and will constantly pinpoint areas for this occur. 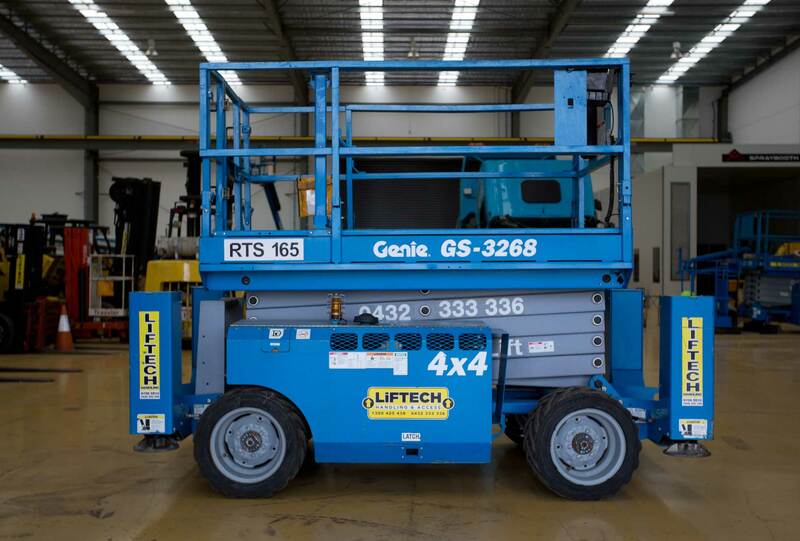 We are constantly on the lookout for improvement and gains in the operational efficiency of our scissor lifts for rent. We also research any new lifts coming onto the market to determine whether they may bring gains in time or safety for our customers. All of this helps us to stay ahead of the game and our competition. 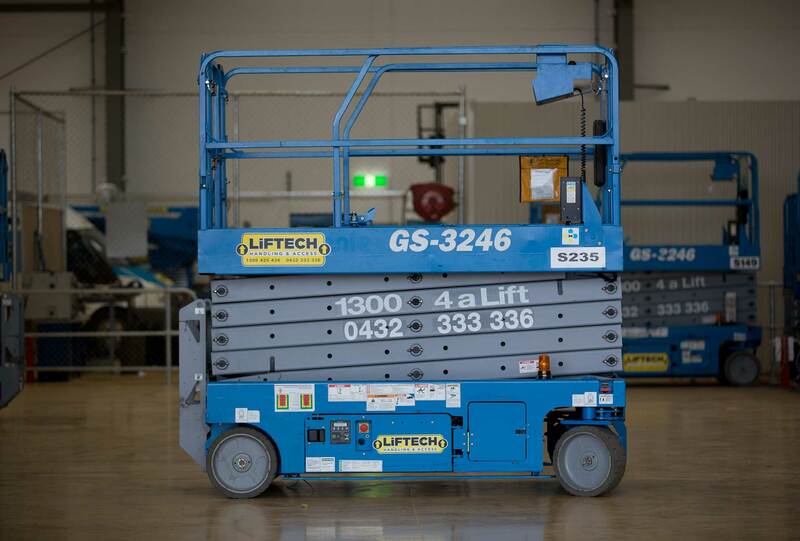 The scissor lift hire rates that we quote are what we charge, so you can rest assured that there won’t be any nasty surprises. Our team is committed to recommending the right model for your needs, not the most expensive. 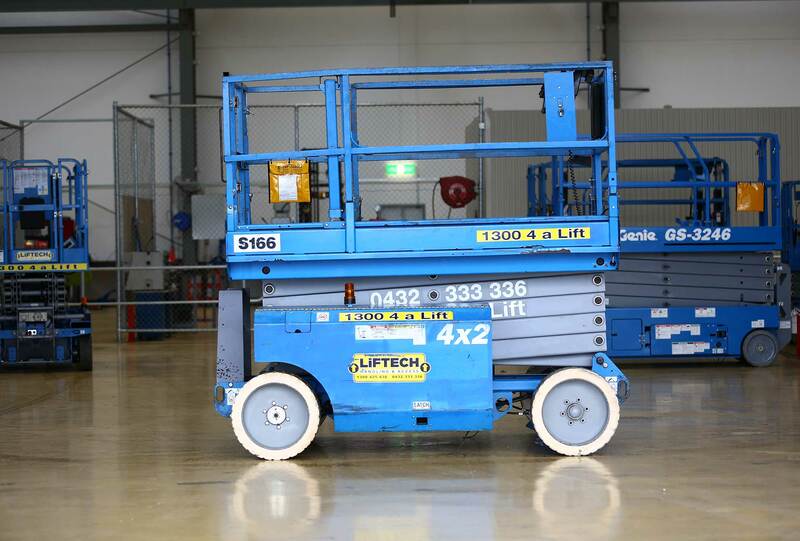 Scissor lift hire in Melbourne is highly popular due to the machine’s ease of use, durability and ability to provide long-lasting performance. The innovative design of our models makes them an ideal choice for a multitude of construction and maintenance applications. 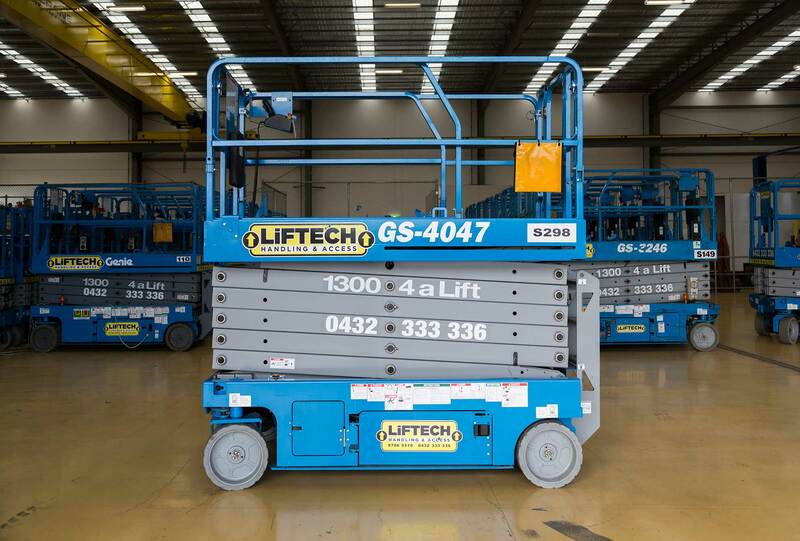 Diesel scissor lifts are ideal for outdoor applications where you are required to reach great heights, such as telecommunications and factory fitouts. They’re also well equipped to handle rough terrain. 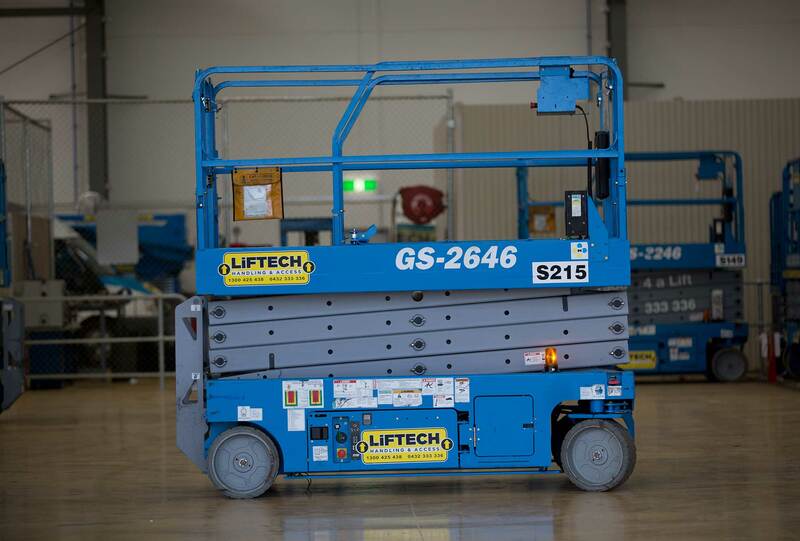 An electric hire scissor lift, on the other hand, is ideal for indoor applications. They are quiet, clean and versatile.